The Reckless and The Brave: I will follow you into the dark. Parejas: Clarke y Lexa. Raven y Luna. Raven y Octavia. 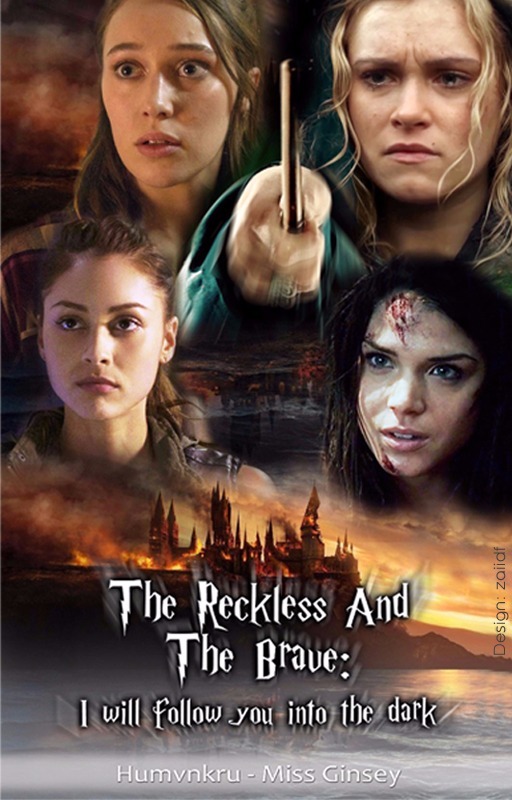 Personajes: Clarke, Lexa, Raven, Luna, Octavia. Podéis leer la historia en FFNET y Wattpad. Esta es la segunda parte de The Reckless and the Brave.